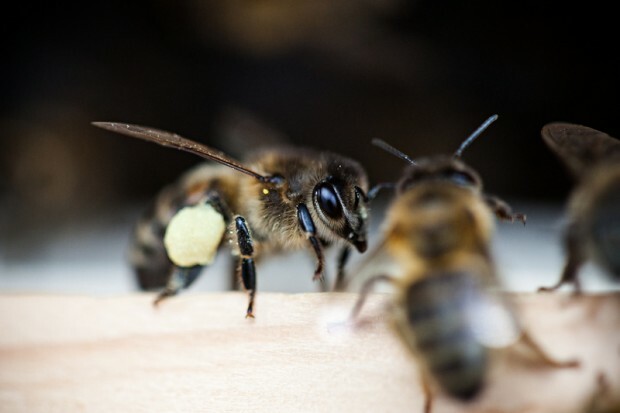 In Pictures: Buzzing bees, it’s the tiny workers’ special day! An eco-farm in a small village in the municipality in Šala District, in the Nitra Region of southwestern Slovakia. 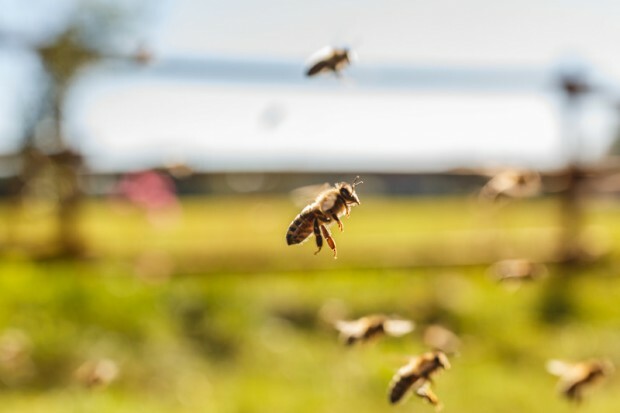 Whether you celebrate World Honey Bee Day by rustling up your favourite honey-orange quinoa or watching Hitchcock’s ‘The Bees’, spare a thought for these tiny workers today. 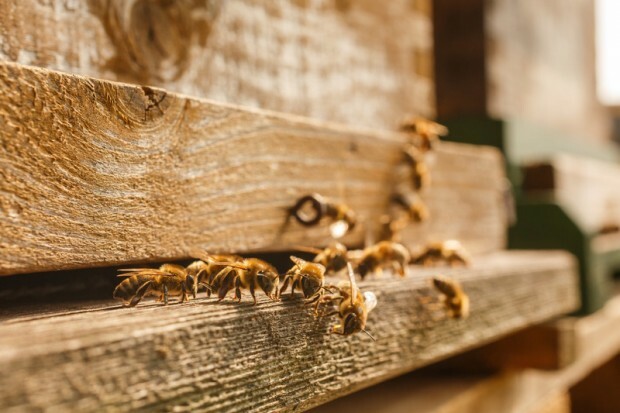 The awareness day was initially organised by beekeepers in the USA to highlight bees’ involvement in sustainable farming and food production. 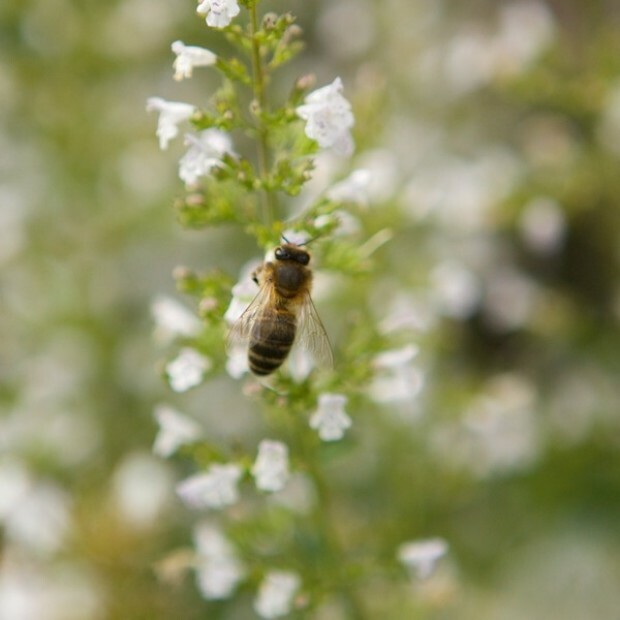 Many crops are pollinated by bees and we have them to thank for apples, pumpkins and more. 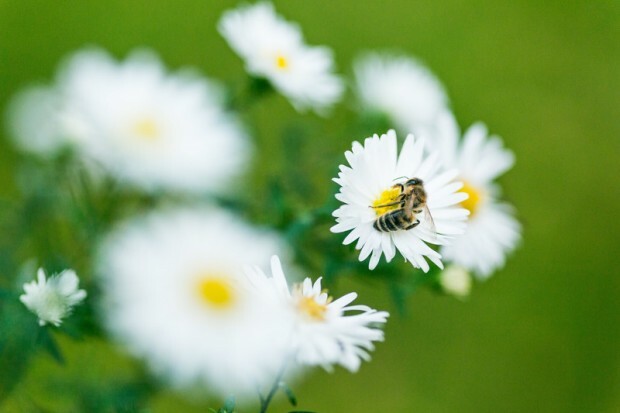 Bees are the only insects that make food people can eat, with one bee producing about one-twelfth teaspoon of honey in its entire life. 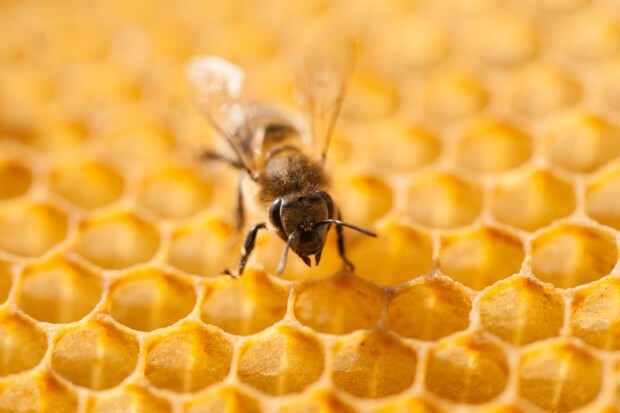 A hive of bees needs to fly around 90,000 miles to collect 1 kg of honey, what busy bees! 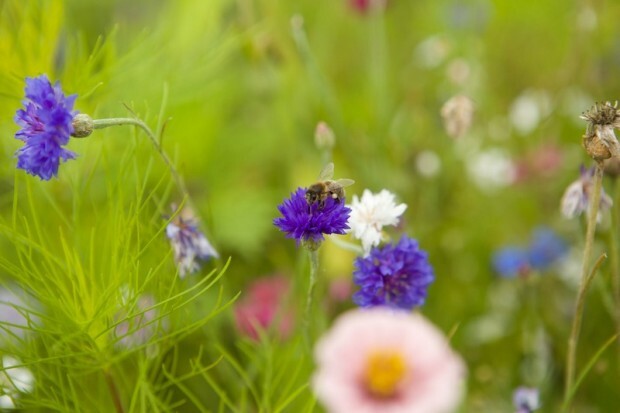 Let’s ensure the bees keep buzzing by supporting ecological farming. Close-up of a bee on a bluebottle in the garden. The owner wins the second prize in the contest for most bee-friendly garden in Utrecht, Netherlands. Bees in or on a beehive in North Germany. Close-up of a bee in the garden of one of the competitors of the Most Bee Friendly Garden contest. This competition is expanded by Greenpeace and the national organization for hobby gardeners (AVVN). 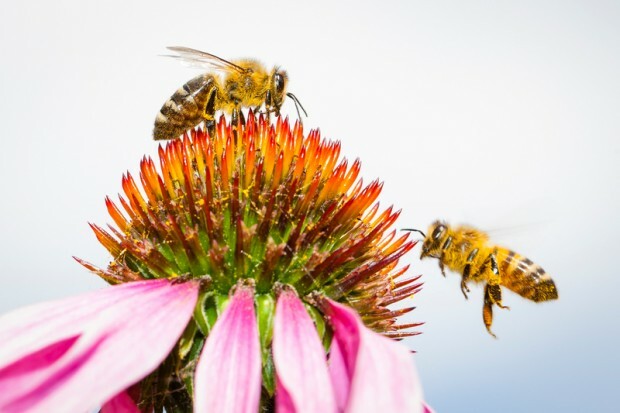 This competition is part of the Save the Bees campaign with which Greenpeace wants to highlight the crucial role of bees and other pollinators for agriculture and global food production. 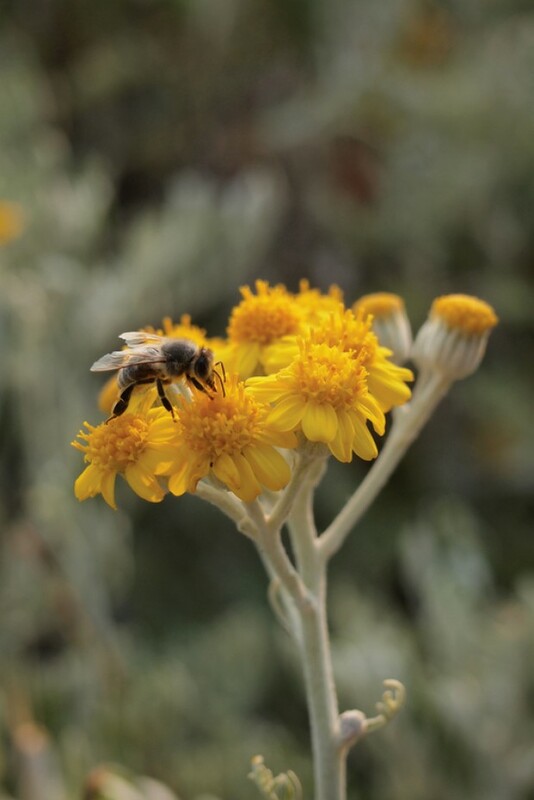 A bee pollinates a flower on Hvar Island in Croatia. 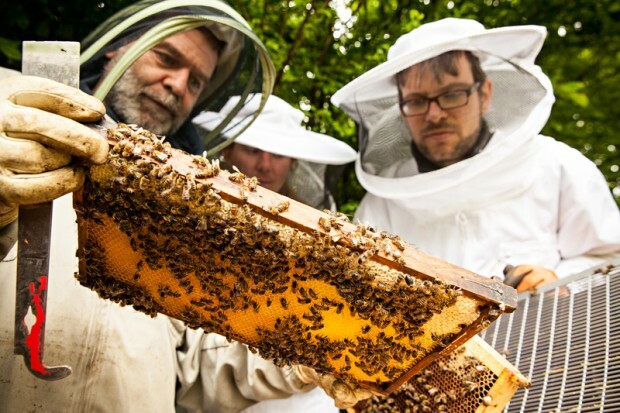 Beekeeper Roland Hipp (left) with Christiane Huxdorff and Dirk Zimmermann, Greenpeace campaigners for sustainable agriculture at work with bees. Bees on Blossoms in North Germany. 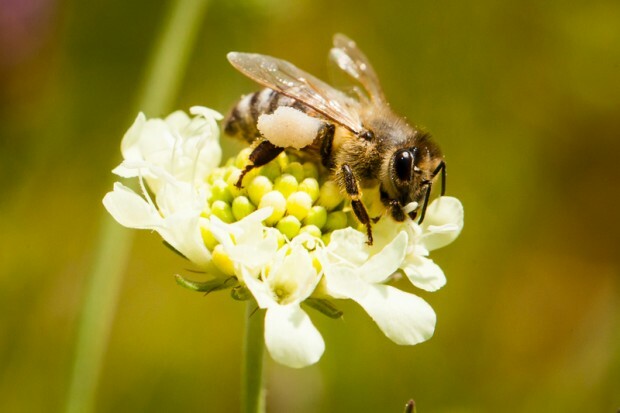 Close up of honeybee with pollen. 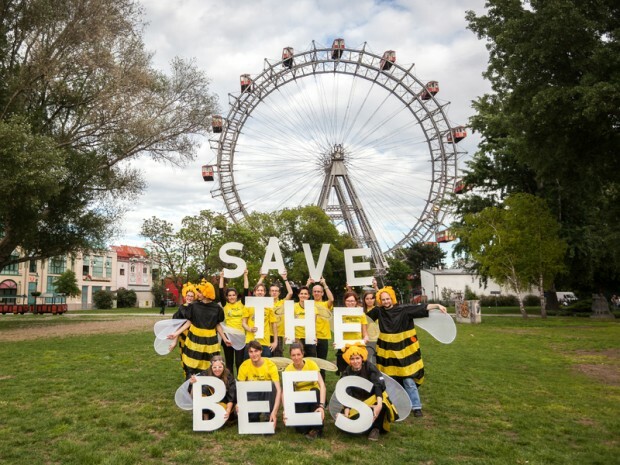 Greenpeace Austria activists take part in a ‘Save the Bees’ event in the Vienna Prater under the Giant Ferris Wheel.